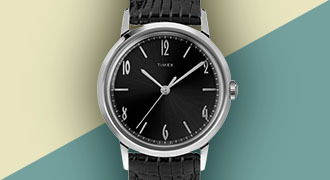 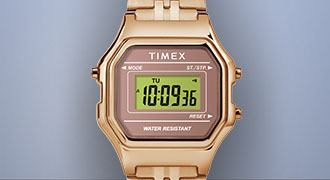 Introducing the Casual Watches for Women Collection, by Timex. 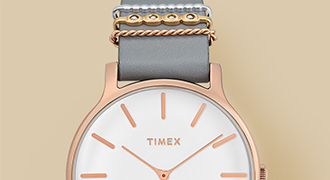 Featuring stylish yet unassuming designs that will add subtly to any wardrobe, these casual women's watches are classy, comfortable, and without compare! 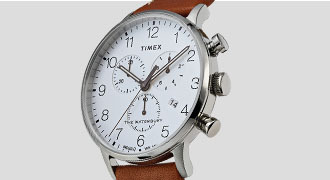 Shop Timex online today.